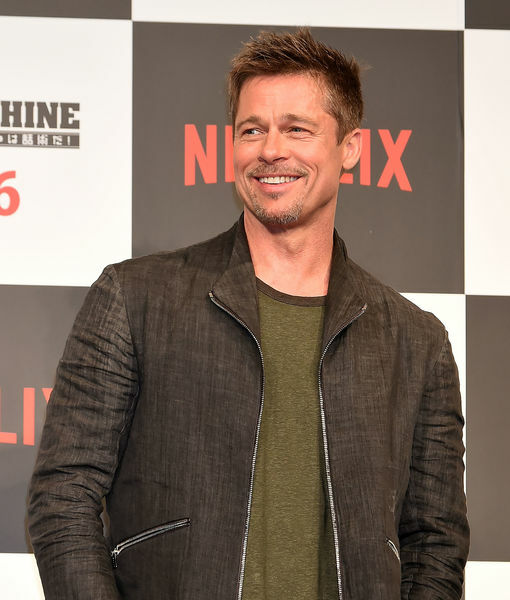 Is This How Brad Pitt Reacted to Jennifer Aniston and Justin Theroux’s Split? 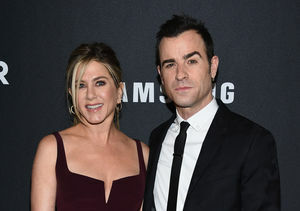 Jennifer Aniston and Justin Theroux announced their split on Thursday, leaving many fans to wonder how her ex-husband Brad Pitt reacted to the news. Brad and Jen were married from 2000 to 2005. He moved on with Angelina Jolie, but the pair split in September 2016. Their divorce is not yet finalized. 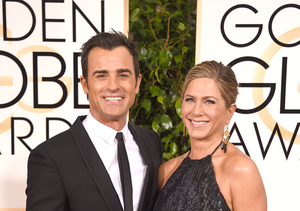 Jennifer Aniston & Justin Theroux’s Split — What’s at Stake?